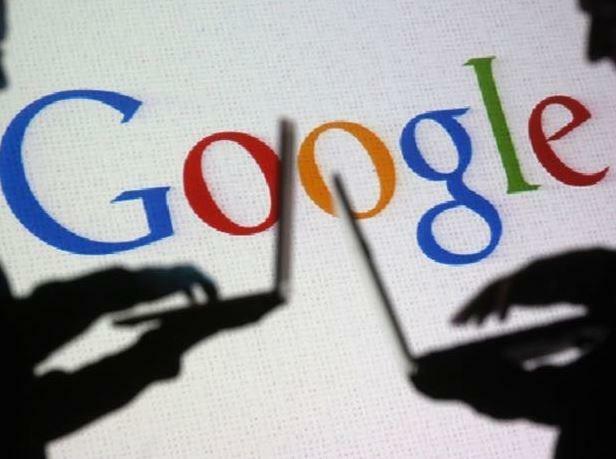 Google claims it is getting on top of the once-vast problem of fraudulent advertising pushing counterfeit goods, malicious software and other generally misleading products and services. According to its latest AdWords blog, in 2014 the firm disabled 524 million 'bad' advertisements from its services, banning 214,000 of the firms responsible for them, filtering out a quarter of a million sites hosting malware. The crackdown had been particularly successful in stopping the corrosive problem of sites advertising counterfeit goods, with the number of banned sites dropping to 7,000 for the year, down from 14,000 in 2013 and 82,000 in 2012. After that the figures start to get dizzying. As part of the TrusInAds.org initiative, along with Yahoo, AOL and others, it had also removed 2.5 million ads selling bogus dieting and weight loss products, it enthused. On top of that it had banned 33,000 merchants from Google Shopping for bad behaviour, 4.3 million ads for copyright infringement, and 5,000 advertisers for phishing. And in case it sounds as if it's too easy to get into the Google ecosystem in the first place, the firm refused a total of 1.25 million suspect applications. "This is a constantly evolving fight. Bad actors continually create more sophisticated systems and scams, so we too are continually evolving our practices, technology, and methodology in fighting these bad ads," wrote Google's director of ads engineering, Vikaram Gupta. The problem is that despite the impressive numbers Google is still too often struggling to beat the con merchants. It's not simply how many bad actors and ads get blocked but how many don't. Four years ago, Techworld ran stories highlighting how the (then relatively new) ESTA visa scheme used by visitors to the US was being abused by deceptive advertising, which resulted in a modest cull of services charging extortionate fees for a service the US Government asks only $14 for. Newspapers such as The Guardian have since run campaigns to have Google do something about this issue, and yet today these services are still prioritised regularly by Google's AdWords program in the UK and beyond. As for Google Play, regular stories emerge on apps pushing adware that only seem to be noticed when security firms persuade journalists to write about them. A case in point is this week's revelation that a card-playing adware-to-malware app called Durak had been installed between five and ten million times without that being noticed. When Techworlld checked, the app remained on Google Play hours after security firm Avast broke the story. Meanwhile Google and others have been caught up in a controversy about payments made to the firm behind ad blocker, AdBlock Plus, that whitelists their advertising. Although AdBlock's whitelisting is not new and the firm has been open about it since 2011, the fact that payments were made by large firms (smaller ones are exempted) is proving controversial. The Financial Times quoted a media company source [reg required] as saying that AdBlock's owners took a 30 percent cut of the ad revenues of the unblocked ad. The whitelisting feature can be turned off of course and many sites were added to it without having to pay, the company behind AdBlock pointed out.